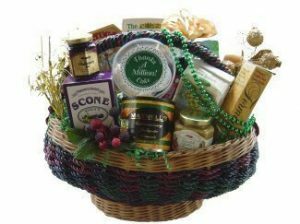 NOTICE: Basket Biz is written for independent gift basket designers. If you are a manufacturer or retailer in a brick-and-mortar or commercial space, a separate publication is sent to you as part of our client services, which starts with your initial discussion with us. 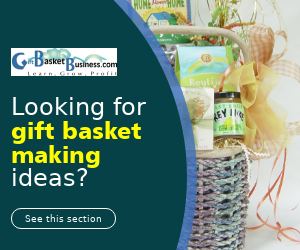 Gift basket makers worldwide subscribe to Basket Biz, the only publication that you can count on receiving every Friday. 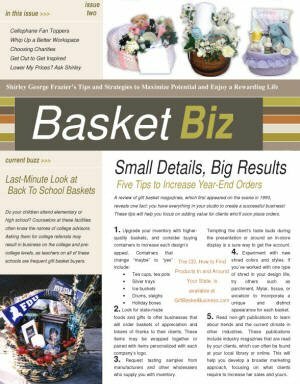 Published since 1995, the Basket Biz newsletter is written by Shirley George Frazier, worldwide industry expert and author. 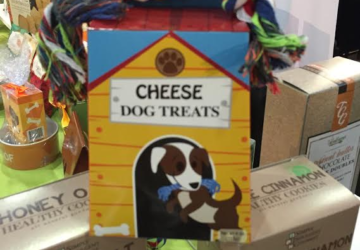 Its format is quick and easy to read yet lively to keep you enthusiastic about this creative and lucrative niche. 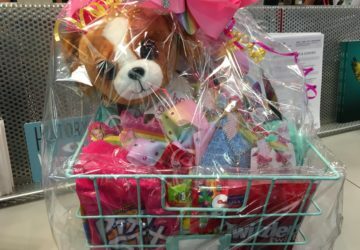 If you’re searching for inspiration to create gift baskets or fun or profit, Basket Biz is for you. 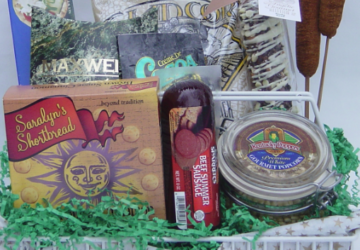 This is the only newsletter in the world for the gift basket business. 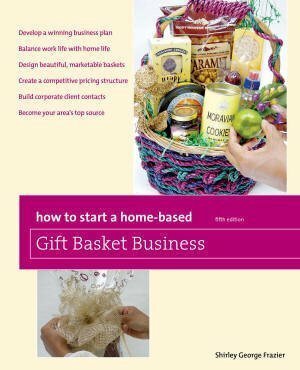 We look forward to welcoming you to the Basket Biz community! READ THIS FIRST! 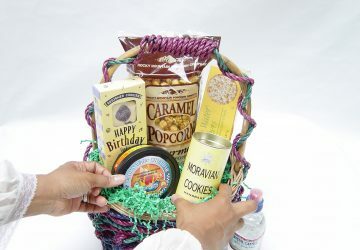 : We respect your privacy and do not share your email address with third parties. You will not receive spam from us, and you can unsubscribe easily at any time. I cannot subscribe to your email. I get message “please enter a valid email address” which I have done. 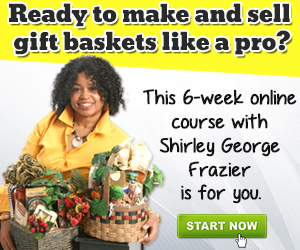 I sent you a private email stating that you are now subscribed to the Basket Biz newsletter. Thank you for your subscription and for informing me about the problem, for which I apologize. I am having the same problem trying to subscribe.